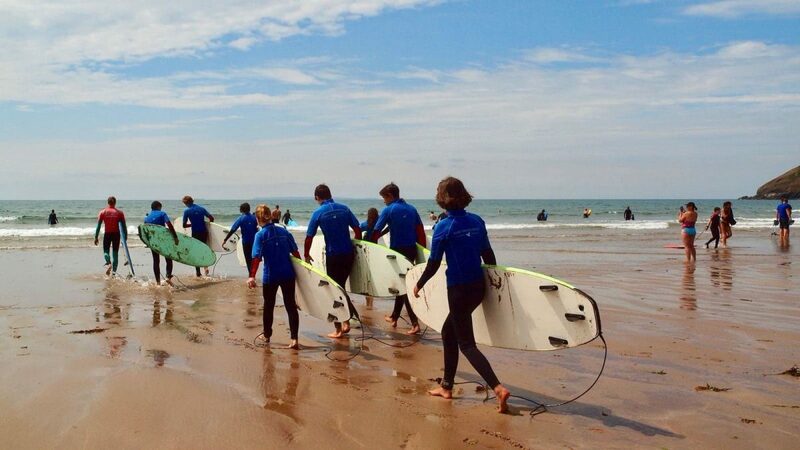 Perfect weather, perfect sea, perfect beach – time to surf! 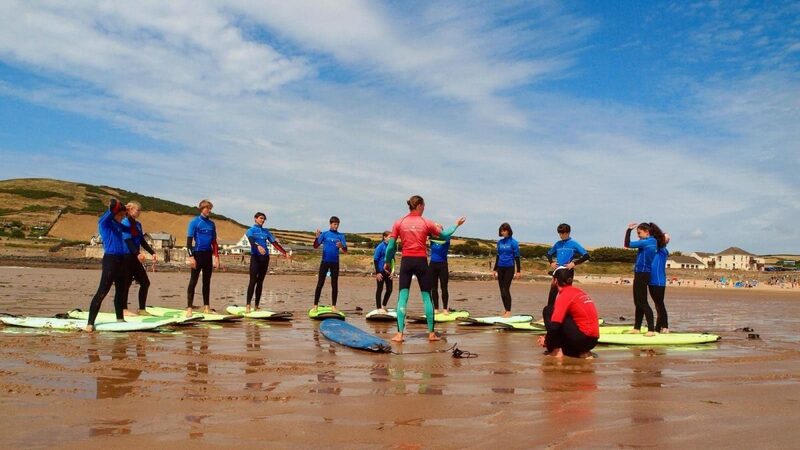 Country Cousins English language students hit the beach for an action packed session of surfing on both the sea and the sand this week. 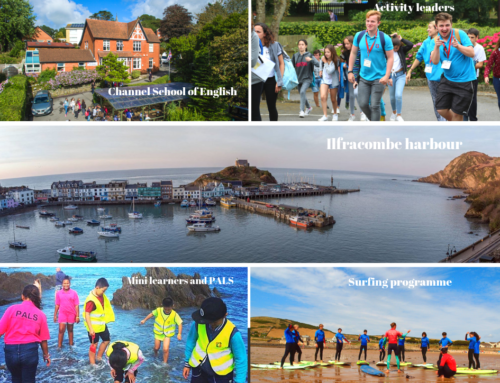 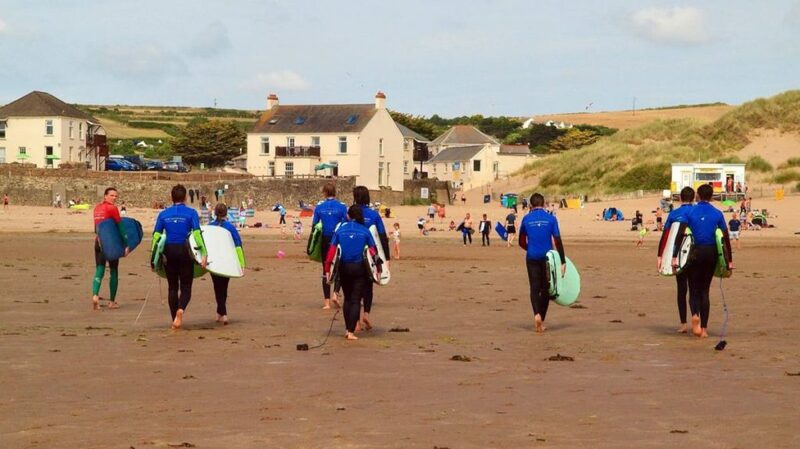 We are extremely fortunate here in North Devon that we have access to the world renown surfing beaches at Woolacombe, Putsborough, Saunton and Croyde all of which provide our students with the ideal place to learn to surf or to improve on their surfing skills. Sometimes it’s just best to let the pictures do the talking so here are a few taken on Croyde Beach by one of our Country Cousins Activity Leaders. Ever tried sand surfing? 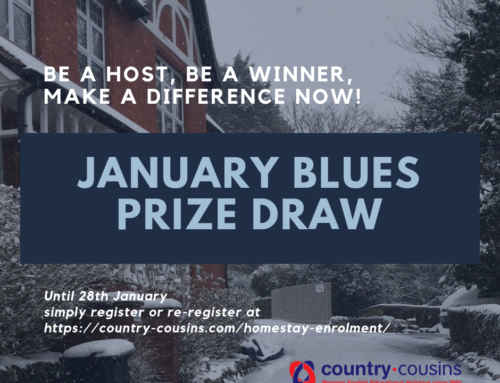 You can at Country Cousins! 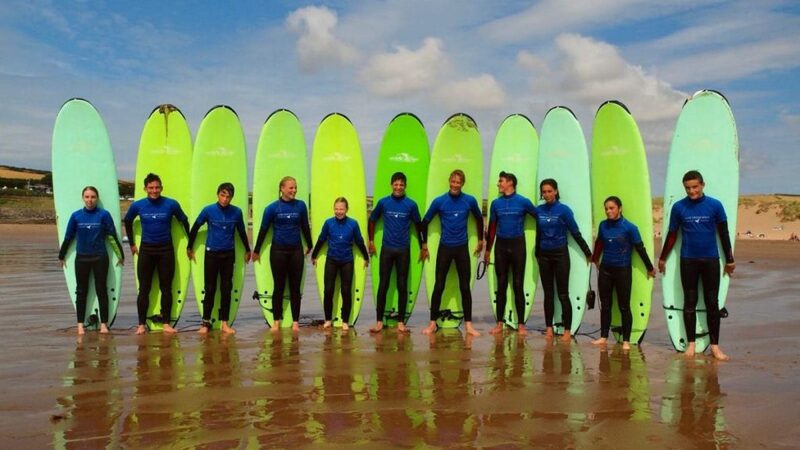 Check out these pictures of our English language students riding the sand dunes on the beautiful beach at Croyde. 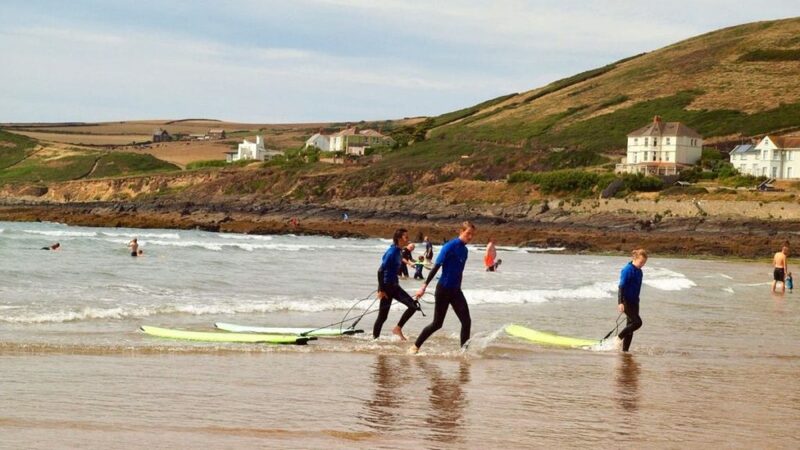 Our Country Cousins Surfing programme features lessons organised by Atlantic Surfseekers Woolacombe, a British Surfing Association approved surf school, using qualified and experienced surfing instructors and beach lifeguards.